The simple mission of Llano Estacado, from its beginning in 1976, to its role as industry leader today, has been to embody the fabulous potential of Texas wine. This mission began with 1,300 cases of wine releases in 1977. 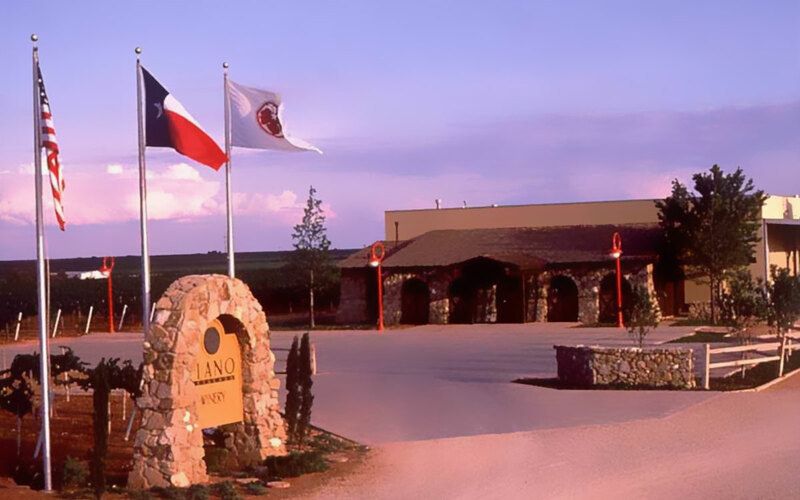 Today, Llano Estacado is the largest, best selling Premium Winery in Texas, producing wines of World Class Quality, and has been an ongoing pioneer in introducing not just Texans, but also the entire world to the great wines made in the Lone Star State.